Arsenal will lose Aaron Ramsey this summer on a free transfer to Juventus, and so midfield reinforcements will be key to bolster their squad. 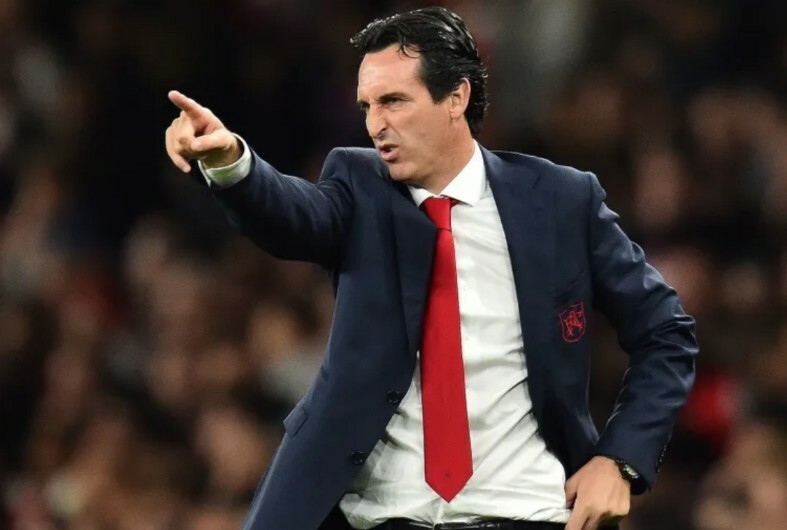 The Gunners are currently focused on securing a top four finish in the Premier League, and sealing a return to the Champions League will surely boost their ability to attract top names to the Emirates this summer. According to Tuttomercatoweb, it’s suggested that they are interested in Roma midfielder Steven N’Zonzi, and while they will face competition from Monaco for his signature, it’s added that the Giallorossi will demand €22m for the Frenchman. N’Zonzi was of course part of the France squad that won the World Cup in Russia last summer, but it hasn’t gone to plan for him in the Italian capital as he has struggled to replicate his best form. The 30-year-old has made 34 appearances in total, but with the Giallorossi continuing to struggle to secure a top-four finish in Serie A, coupled with their Champions League exit in the last round, it hasn’t been a successful campaign for them thus far. From an Arsenal perspective, it could be argued that N’Zonzi is perhaps a little too similar to the options that they already have at their disposal, with defensive midfield players such as Lucas Torreira and Granit Xhaka arguably offering a similar influence in that department. In turn, with Ramsey’s ability to create and get forward to score goals, Arsenal would perhaps be well advised to consider a different style of midfielder this summer if they do indeed hold a serious interest in N’Zonzi. In his defence though, the midfield ace has played in the Premier League previously and of course has bags of experience at the top level for club and country. With that in mind, he could be a sensible addition for the Gunners to add quality and depth.